We are a leading medical recruitment agency specialising in locum and permanent placements. 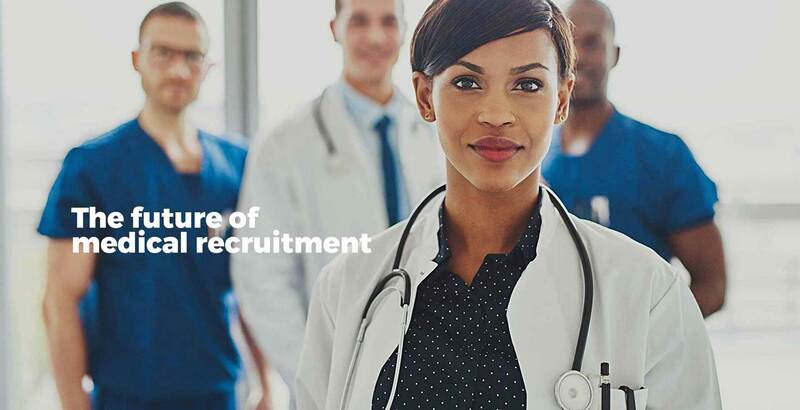 Immploy is a premier medical recruitment agency focusing exclusively on the placement of both locum and permanent medical staff at a variety of government and private facilities. We consist of a number of specialist medical recruitment divisions, providing you with complete staffing solutions including account management and outsourcing services. All divisions are available 24/7 to offer support, as well as providing you with an emergency locum. 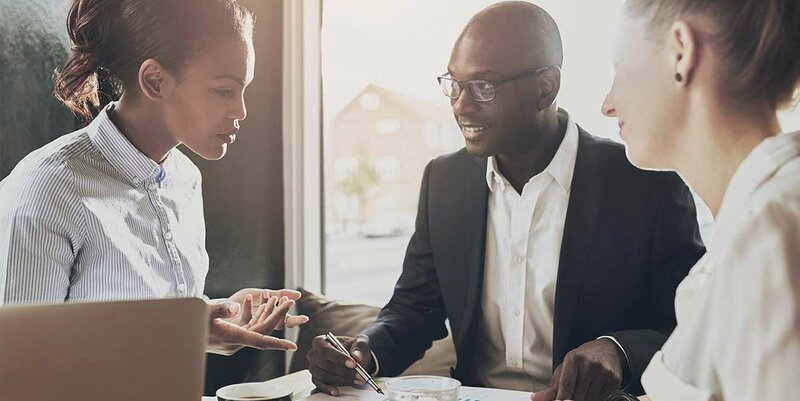 Our consultants are fully trained and adhere to the APSO code of ethics to ensure you will always interact with a knowledgeable and accountable professional that you can trust to give you the relevant career advice, improve career prospects and reach your earning potential. 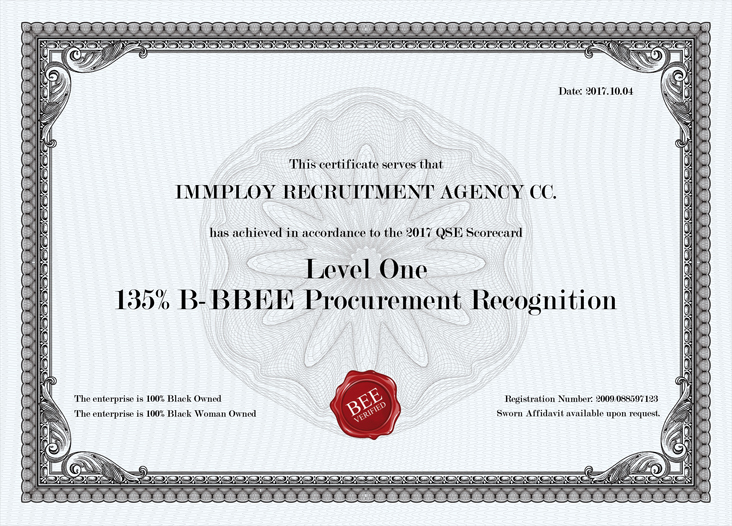 At Immploy, we pride ourselves on being able to bring industry-leading expertise in multiple recruitment areas. With Immploy, you will never be on your own. With over 40 years combined experience, our dedicated team of doctors’ consultants is more than capable of matching candidates and employers. Our nursing division has become the largest of all the Immploy divisions and is continuing to grow with additional consultants coming in to accommodate this ever-expanding market. The Immploy pharmacy consultants have extensive experience in both the government and private sectors. Their aim: to match professional candidates with the best possible position. 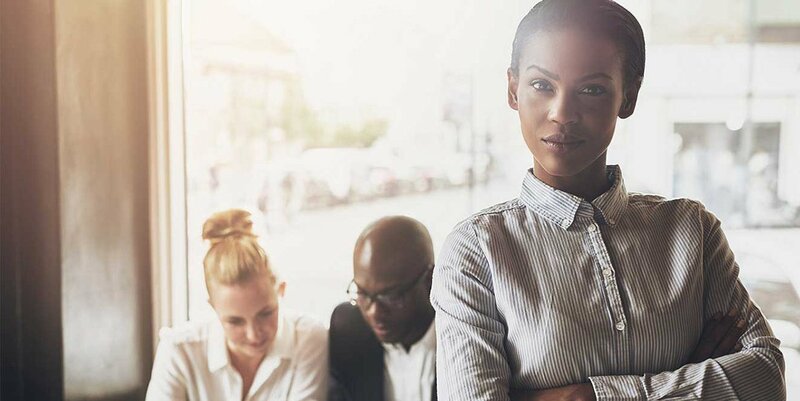 Our team of specialised healthcare professional consultants is ready and waiting to help you find your new job should it not fall into one of the other divisions. With continuous improvement in compliance and vetting procedures, Immploy, together with our independent verification partners, offer you peace of mind that is unmatched by competitors. Weekly payments ensures that you have better control over your cash flow. With irregular working schedules, our weekly payment plan gives you the financial freedom you need to match your lifestyle.